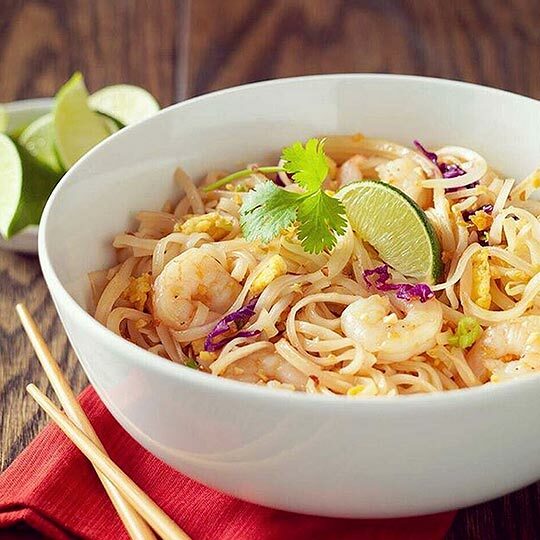 Noodles & Company offers the world’s favorite noodle dishes, sandwiches, salads and soups, all in one restaurant. Each dish is carefully hand made to guests’ specifications, using only the freshest ingredients. 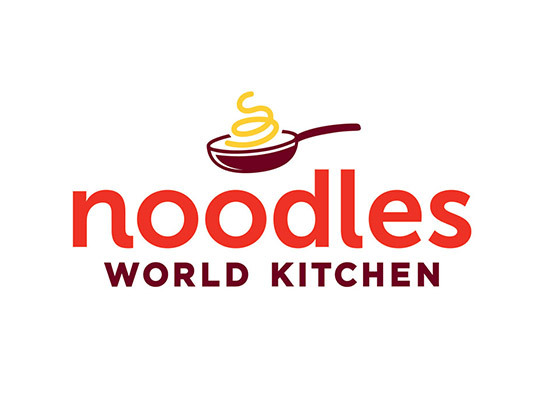 It’s individually sautéed or prepared, placed on signature stoneware and served tableside with stainless steel flatware, all for around $8 a dish—there’s never any tipping at Noodles. All dishes are inspired by the individuality, creativity and cultural heritage of cuisines from around the globe. From Penne Rosa to Japanese Pan Noodles, The Med Salad, Thai Curry Soup, and of course the famous Wisconsin Mac & Cheese, only the most authentic ingredients make the cut.